PUTRAJAYA: The Education Ministry has decided to immediately close all 111 schools in the Pasir Gudang district until further notice. 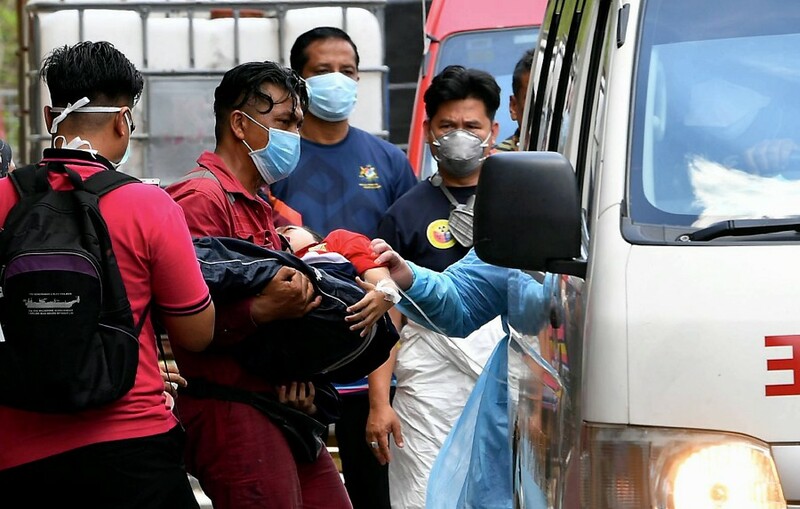 Its minister Dr Maszlee Malek said the decision was made after getting input from the Johor Disaster Management Committee that had assessed the situation following the recent chemical waste dumping incident in Sungai Kim Kim. 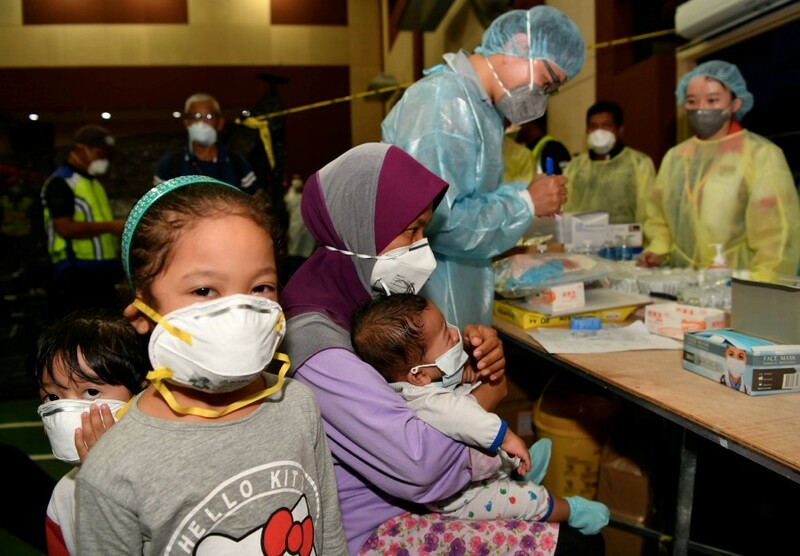 The incident has so far led to 506 people, mostly students, being hospitalised after inhaling toxic fumes emanating from the waste. Maszlee said students and teachers did not have to attend schools until they were told otherwise. “The ministry urges everyone to take the necessary precaution and abide by the authorities’ instruction from time to time,” said the minister in a statement tonight.